Toshiba Encore 7 Windows Tablet is good and bad at the same time. My predictions about the 7-inch Windows tablet space are coming true. The smaller Baytrail-T (refresh) platform simply allows a smaller motherboard which means a smaller screen which means lower backlight power/cost and finally a smaller battery. The mathematics continue into plastic costs, shipping costs and storage costs and then you end up with something like the Toshiba Encore 7. Good for markets that need it but bad for markets that want higher quality and better features. 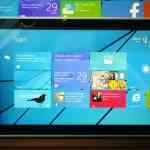 Ndevil have un-earthed a 7-inch Windows 8 tablet that takes us back to where we started in 2006. Admittedly it’s at about 1/8th of the cost, 1/4 of the size and with an OS far more suited to the product but it’s still a worrying sight. 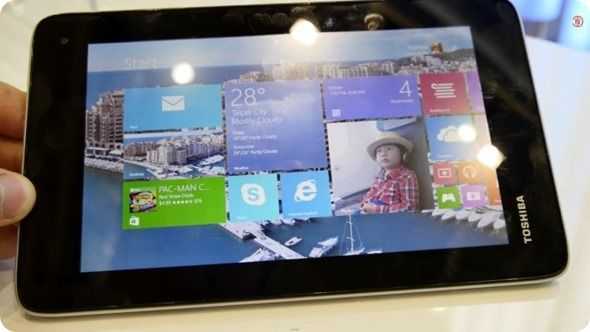 Meet the Toshiba Encore 7-inch Windows 8 tablet running on Windows 8.1 with Bing. 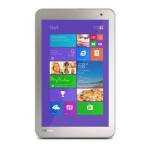 The Toshiba Encore 7 may, or may not reach the markets. 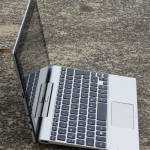 Information is thin on the ground right now and guestimates of $150 seems to have come out of thin air (I’m looking for sources but can’t find any) but with a 1024×600 TN screen (really?) there’s no reason that this can’t be $100. I just don’t see Toshiba as the right people to be doing this. 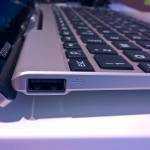 I also see it damaging the mid and high-end space where professionals have been looking for mobile PCs. From a professional mobile PC standpoint I’m not excited about this product at all so I hope it remains ring-fenced into geographical areas that can benefit from it. It probably will. Toshiba Encore 2 Tablets start with 8-inches for $199. Hope to see some “high end” 7 inchers. This does look to be specced for certain regions like other low end devices where it would be considered high end.